“My velvet escape travel tip” is a guest series about what the name ‘Velvet Escape’ evokes. With this series, I hope to uncover travel tips from places around the world to help visitors have a truly local experience. Today’s guest post is by Lisa Egle who describes her little piece of paradise in Indonesia. I love adventure and intense cultural experiences, but I also crave peace and quiet. That’s why I go out of my way to visit places that soothe my mind, heart and soul. I prefer off-the-beaten-path destinations where I feel that I’m truly escaping from everyday life. Gili Meno — a small island off the coast of Lombok, Indonesia — was exactly that and thus, my ‘Velvet Escape.’ As soon as I saw the glistening turquoise water and felt the soft white sand under my feet, a profound sense of relaxation washed over me; I knew I’d truly arrived in paradise. The island, one of three in the Gili chain, is small and not overrun with tourists. It tends to draw a lot of couples, but it’s also great for solo travelers looking for serious solitude. Because there are so few people, it’s often possible to have the beach to yourself. Moreover, there are no cars or motorbikes — just bicycles and cimodos (horse-drawn carts) — which means it’s incredibly quiet compared to other parts of Indonesia. The beach to yourself on Gili Meno island. Horse-drawn carriage – a popular mode of transport on the island. The lady on the beach selling pineapple cones. The locals (population: about several hundred) are warm and welcoming. If you walk around the island, which takes about one hour, you’re bound to be greeted by them. I befriended a couple, the owners of the bungalow I stayed in. They were fasting for Ramadan and shaded themselves in an elevated open-sided bamboo hut in their yard when the sun was intense. They invited me to join them several times and sometimes I did. One day, I went on a bike tour of the western side of the island with my husband to see the salt-water lake and the bird sanctuary. Later that afternoon, I ran into a woman who’d given me a massage on the beach the day before. She invited me to share Ramadan dinner with her family (Sasaks originally from Lombok). I accepted and enjoyed a wonderful home-cooked meal. Speaking of food…restaurants are found along the beach and inland and serve Western food and typical Indonesian dishes. Quality and prices vary. The best option for dinner is the ‘catch of the day’: fresh local fish (eg, red snapper and prawns). It’s displayed on tables along the beachfront’s main drag, just as the sun is setting, so you can’t miss it. Choose what you like and it will be grilled and served with the sides of your choice. Meno is the mellowest of the three Gili Islands. The other two are Trawangan, a party place known for late-night partying, and Air, which offers a little less action. You can reach any of these islands by speedboat from Bali and Lombok, with slightly less frequent service to Meno. There are no ATMs on the island, so plan accordingly. 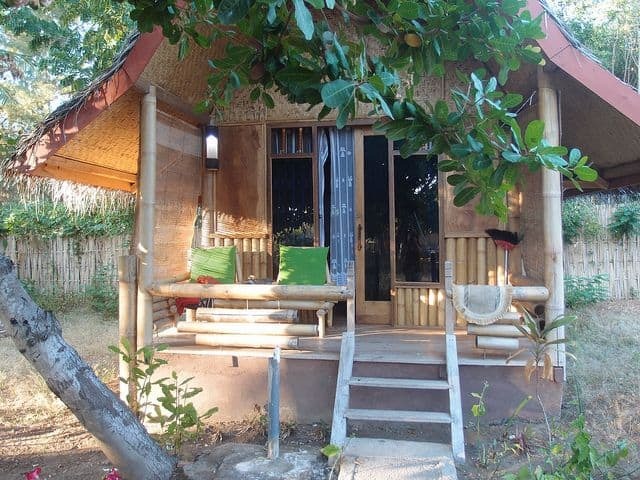 Beach bungalow on Gili Meno. 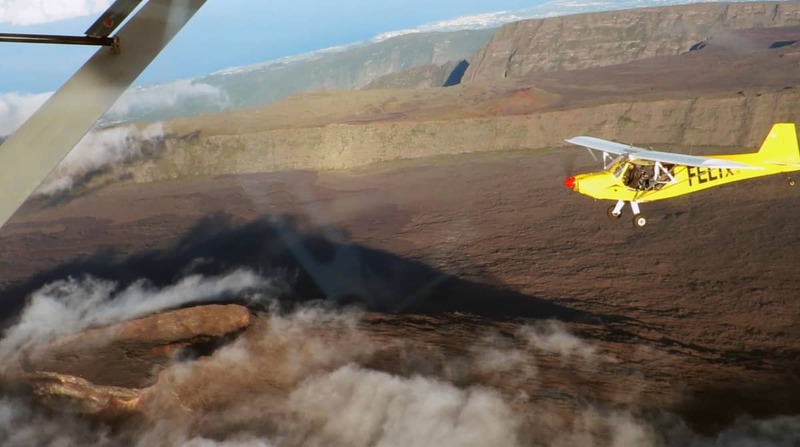 I have two tips for anyone hoping to enjoy a Velvet Escape on these islands. First, read between the lines when consulting your travel guide. 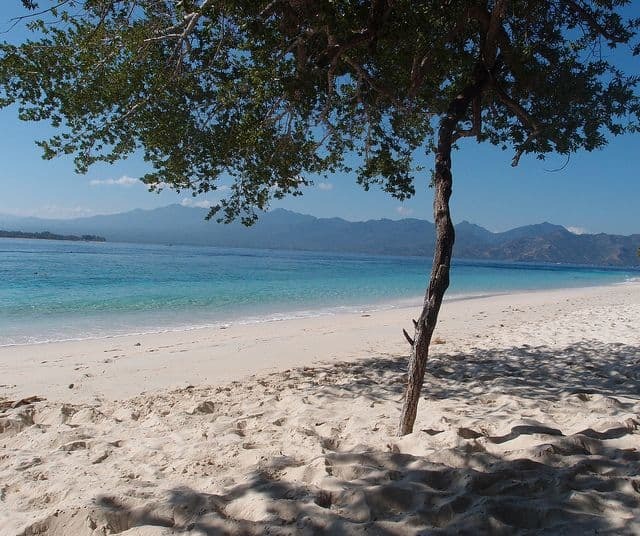 Mine compared Gili Meno to a ‘Robinson Crusoe adventure,’ which is one of the reasons I chose it. Also, get some advice from the locals and ex-pats. They should have some valuable inside information. I’m so happy that I did both and, as a result, spent several unforgettable days in paradise. And I’m sure I’ll return in the future for another wonderful Velvet Escape. Lisa Egle is a solo traveler and editor/publisher of ChickyBus, a travel blog that takes readers/’riders’ to unique destinations around the world via photos, videos and stories. She’s also the author of Magic Carpet Seduction, a memoir of off-the-beaten path travel to China, Latin America, Turkey and the Middle East. When she’s not on the road, she’s home in New Jersey, working as an ESL professor and enjoying her many hobbies, including hiking, photography and drumming. Follow Lisa on Twitter. This looks like a fantastic alternative to Bali. What a beautiful beach! Now that’s the way to do it, be open and meet the locals. To share Ramadan dinner with a local and her family and enjoy a wonderful home-cooked meal is the best souvenir I can think of. Kudos! 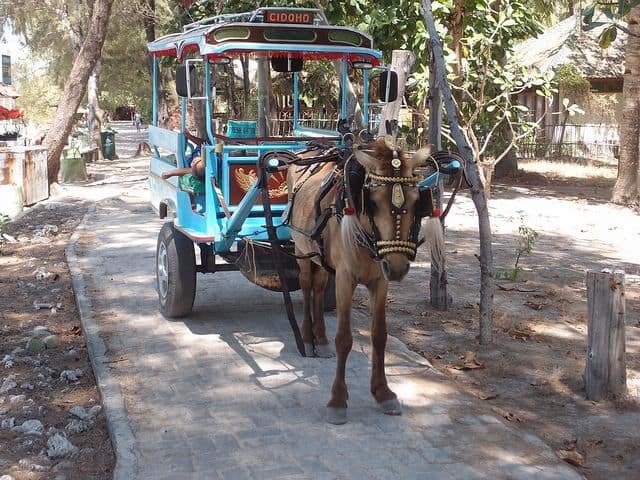 ahh, looks fantastic, I’ve heard so many good things about the Gili Islands, I must get there for some relaxation! I like the places with the bird sanctuary and Gili meno island has so many variety of birds.Apart from that this place don’t have luxurious hotels but yeah we can enjoy their local cultural accommodation.